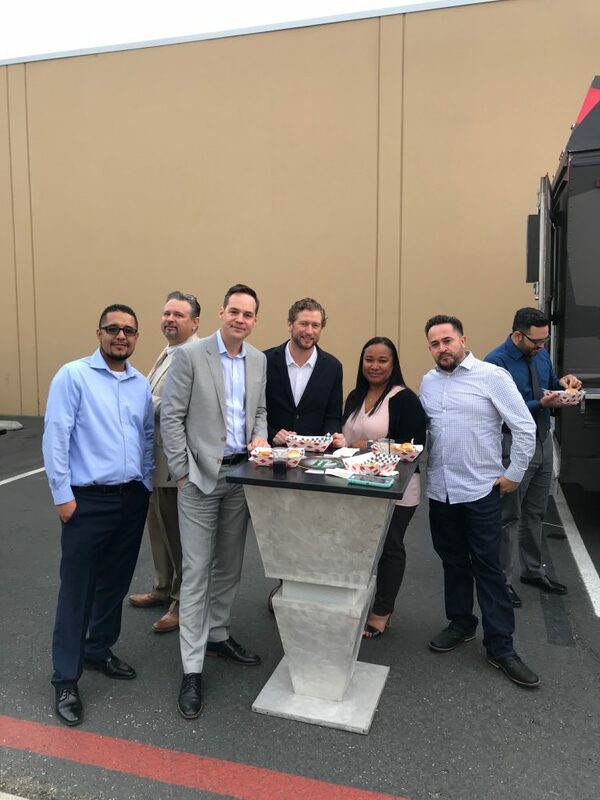 Pan-Pacific’s Goals Roll Out Meeting was a great success. 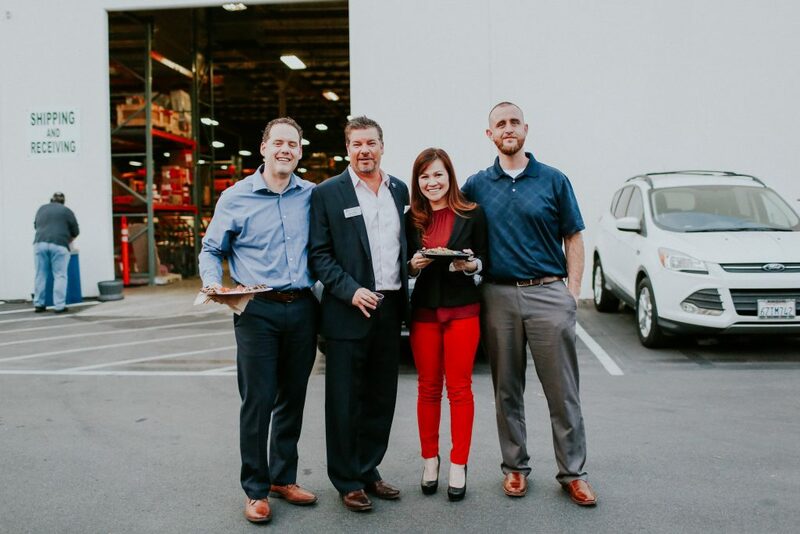 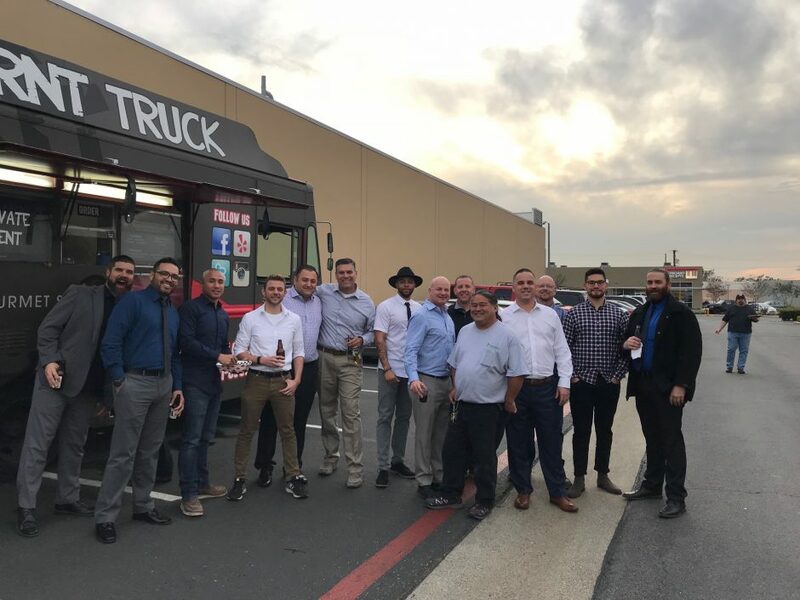 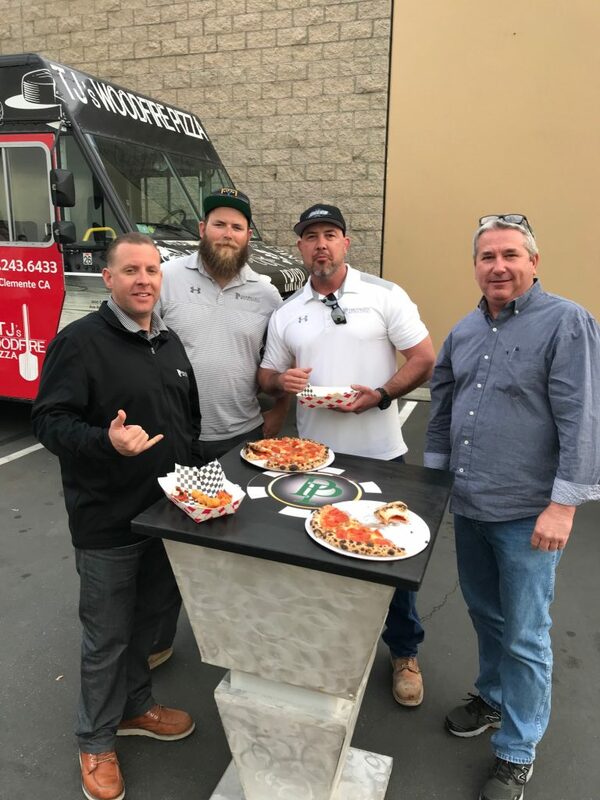 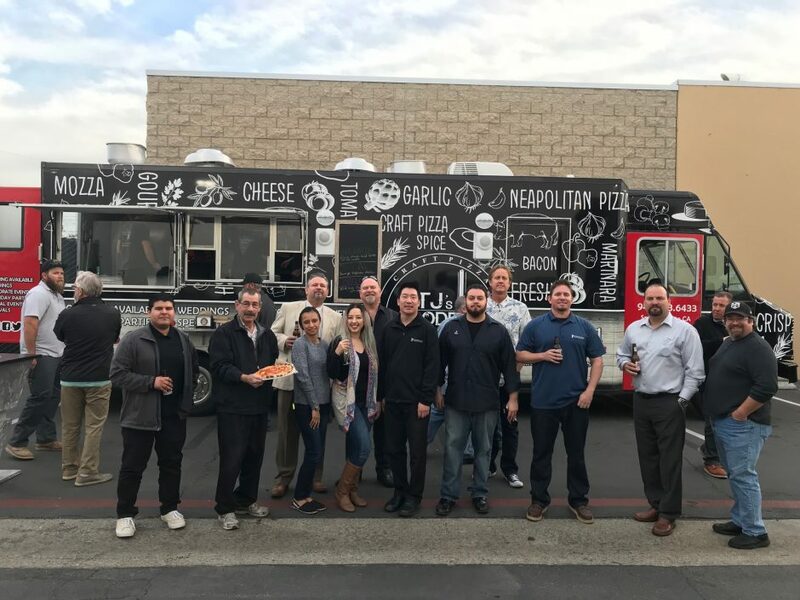 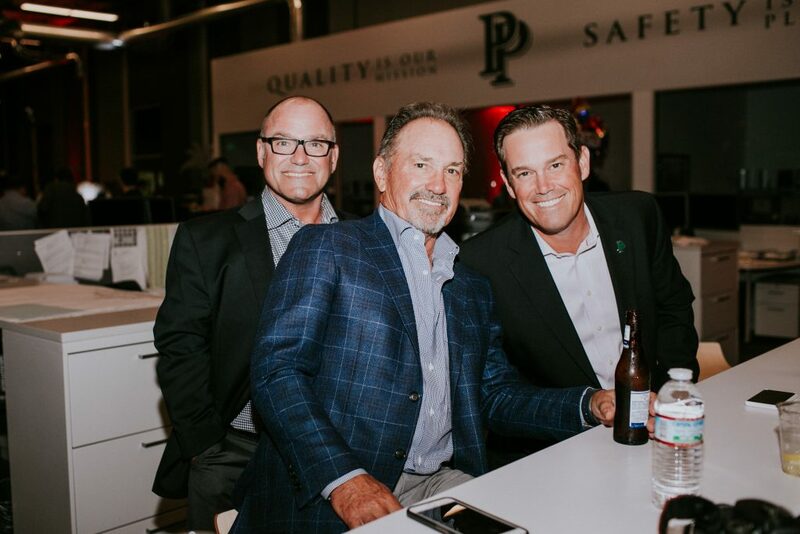 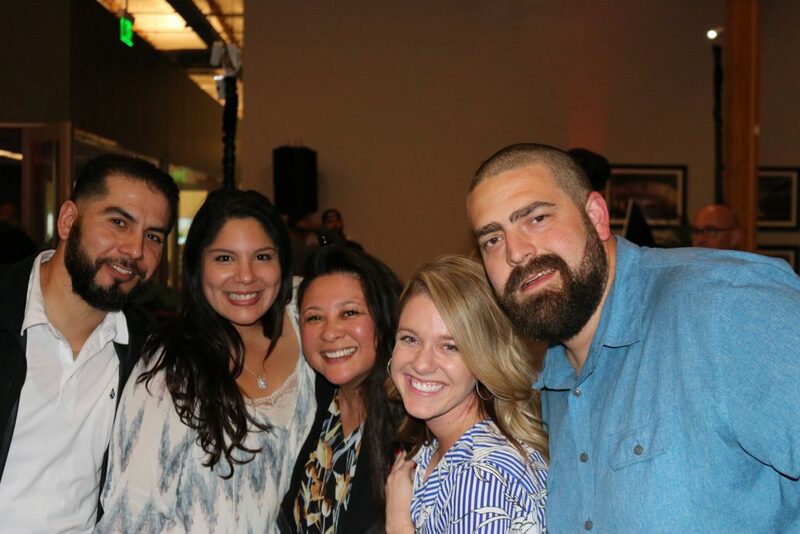 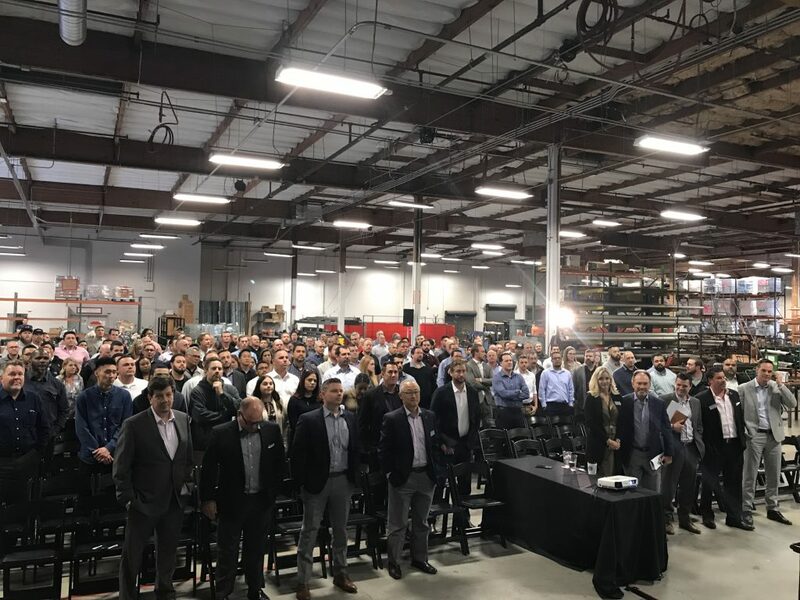 On May 7th, Southern California foremen and office employees gathered to review the 2018 company goals which included Safety, HVAC, Operational Excellence, Loyalty and Ownership, Financial Strength, Emerging Markets and Innovation. 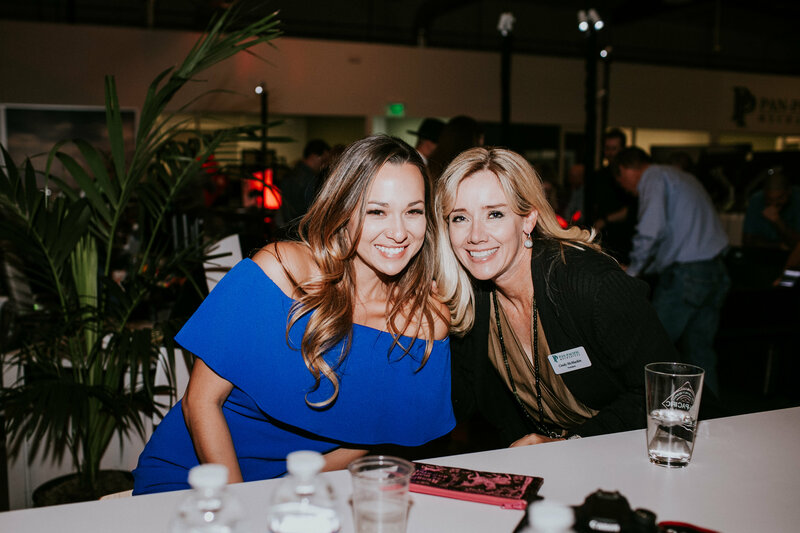 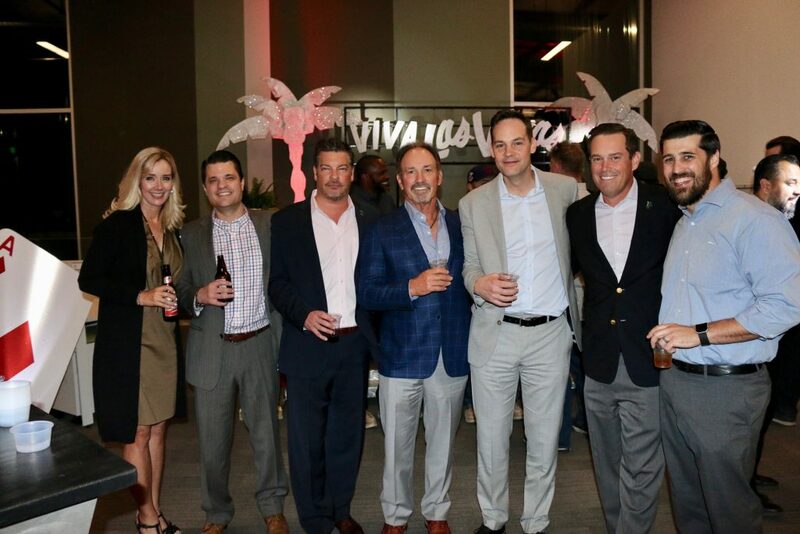 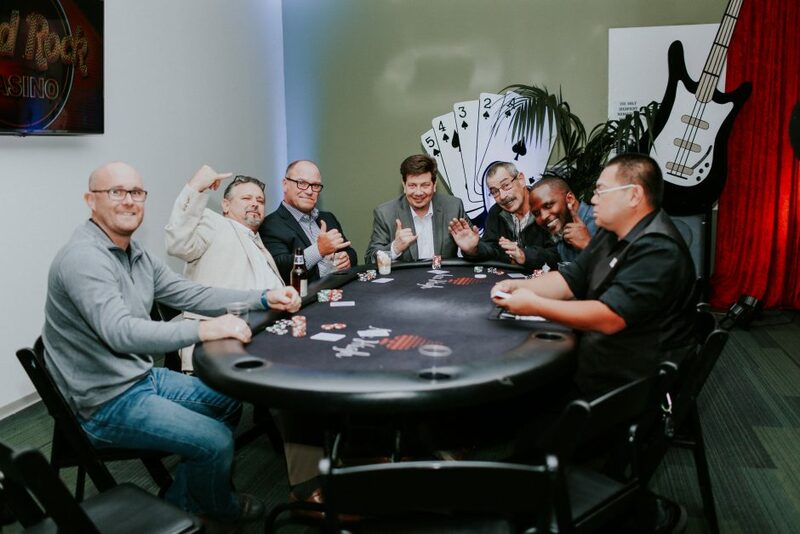 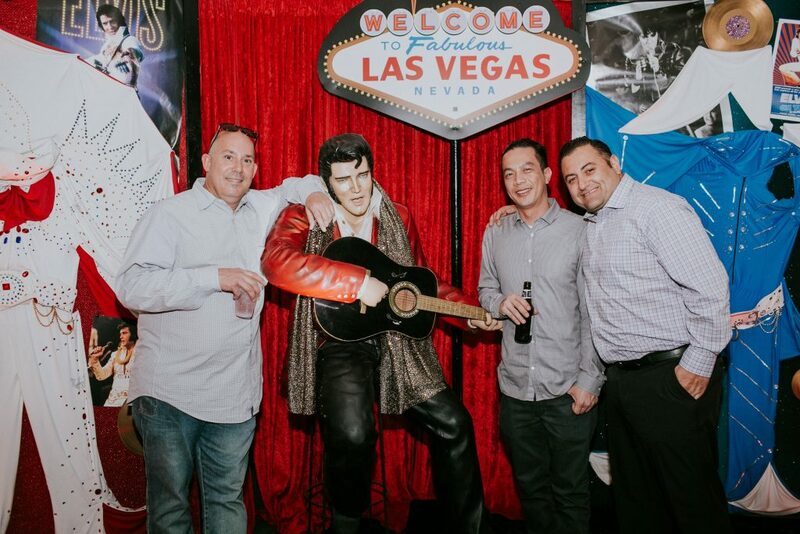 During the meeting, the office was transformed into a Las Vegas casino, complete with gaming tables, Elvis memorabilia and a Hard Rock VIP Lounge. 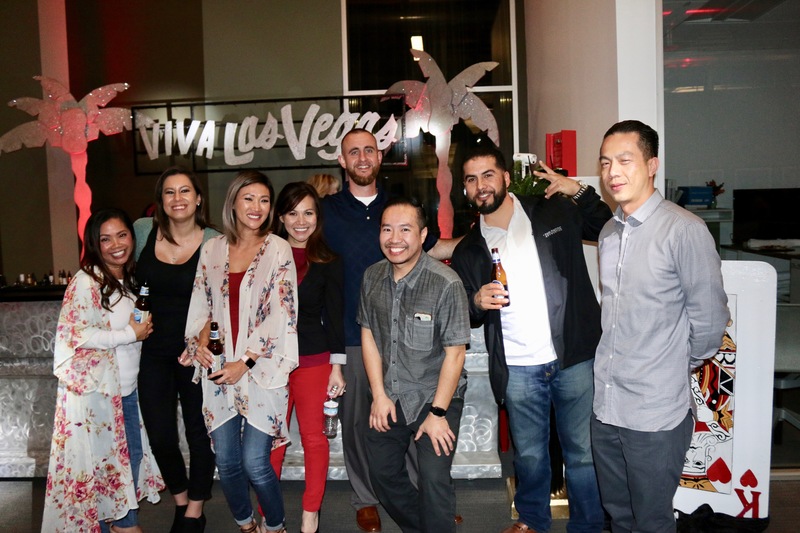 The Viva Las Vegas themed bar served cocktails, while the DJ kept the party alive and poppin. TJ’s Woodfire Grill, The Burnt Truck and Frank’s Tacos served dinner, along with dessert cookie shots from the Dirty Cookie. 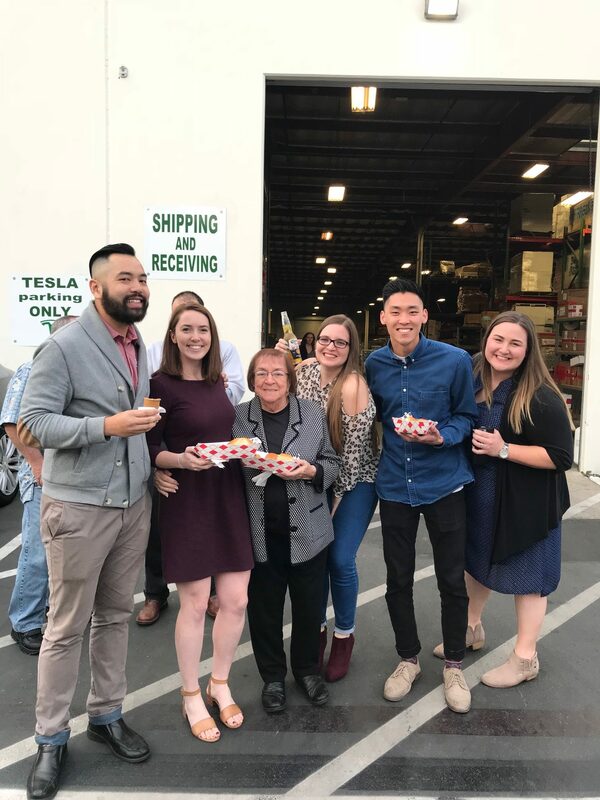 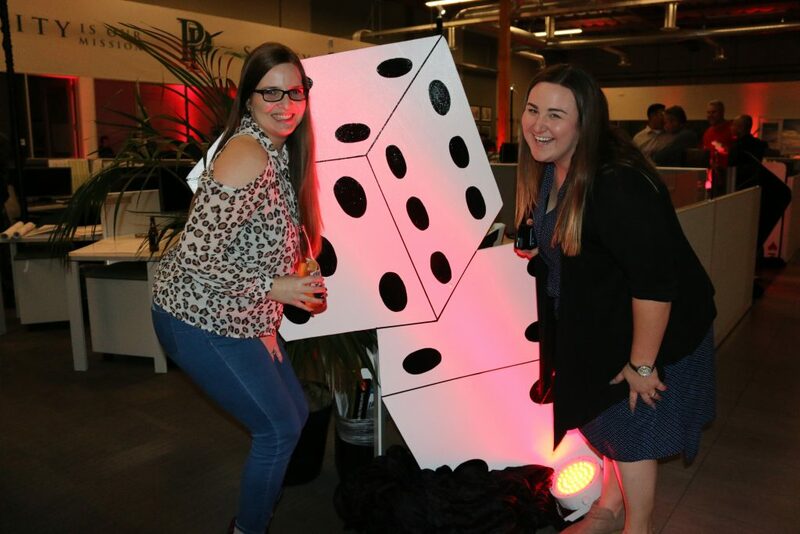 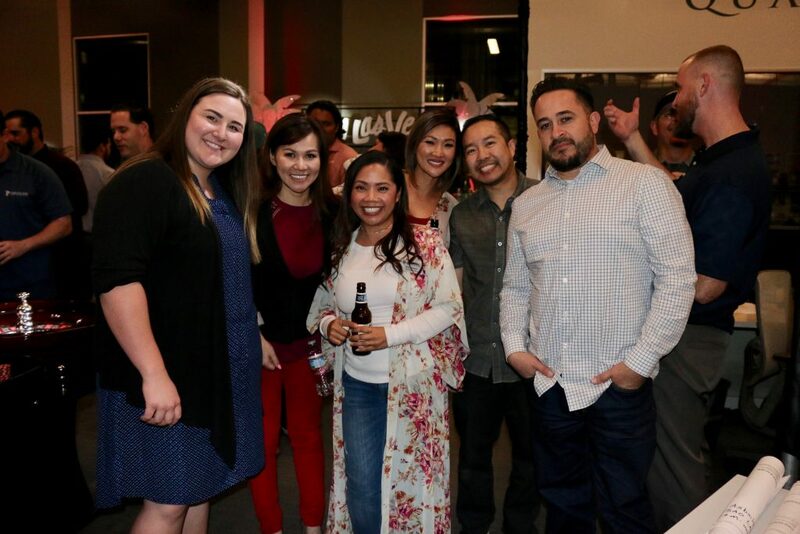 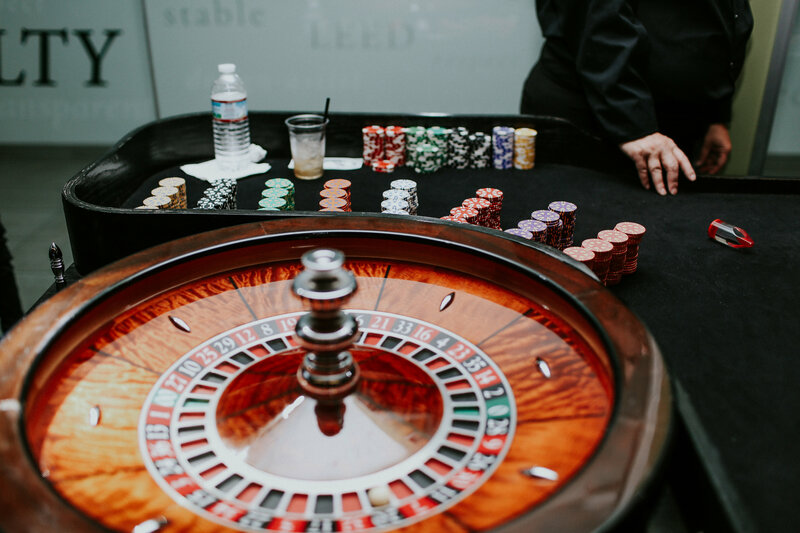 Employees had the opportunity to gamble fake casino cash for an opportunity to win real cash prizes. Winners included Jerry Duncan, Roger Libasora, Randy Contreras, John Bollinger, Kevin Cornelius and Dan Hensley.